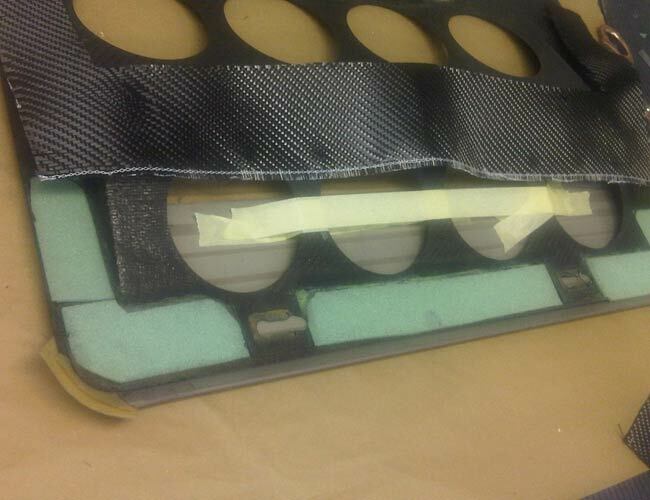 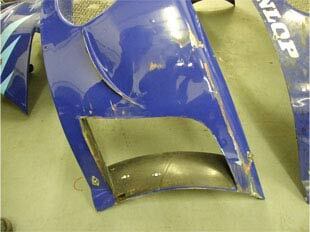 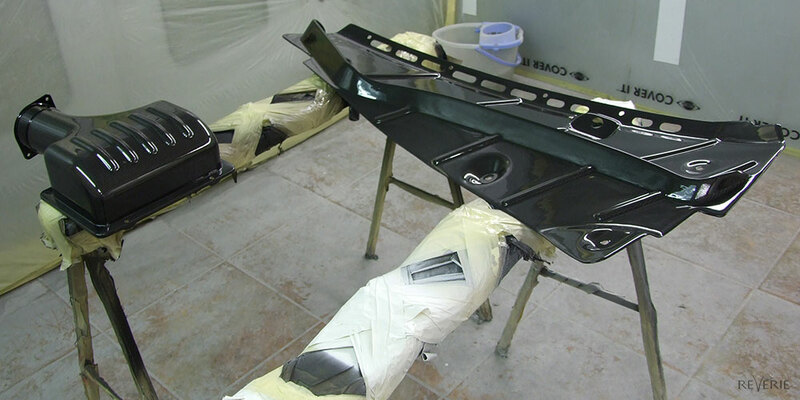 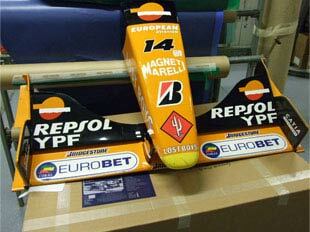 Here, a selection of Carbon Fibre body panels and an air box from a Ferrari are being repaired. 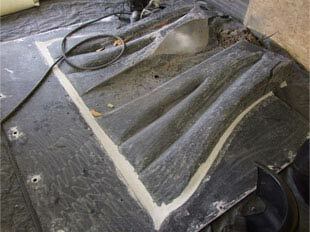 Naturally, a perfect finish is required and achieved. 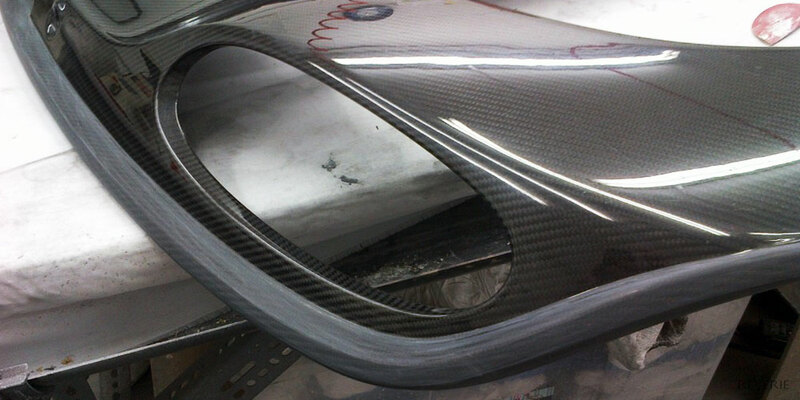 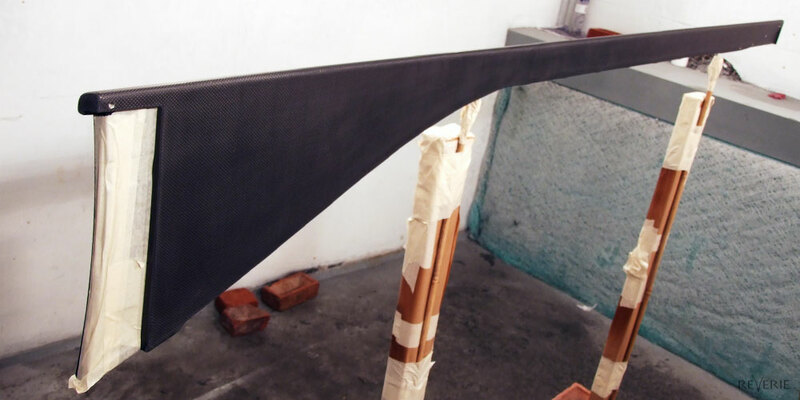 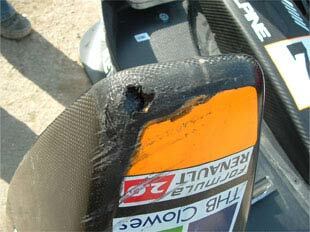 Carbon Fibre rear wing repair, damage to the leading edge repaired to showroom standard. 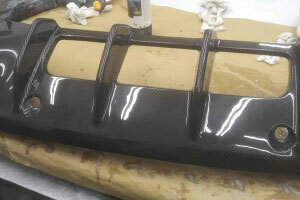 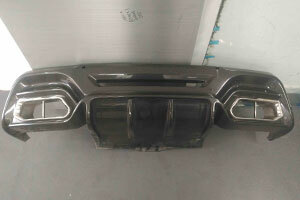 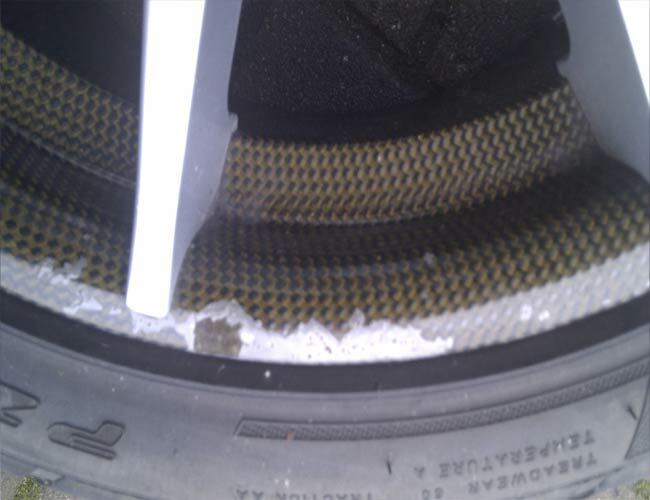 Mercedes-Benz C63 AMG Carbon Fibre sills had damaged and bubbling. 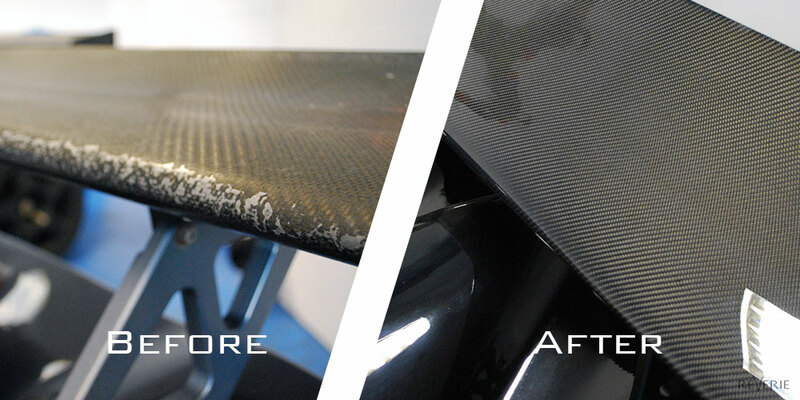 We repaired quickly to a factory finish. 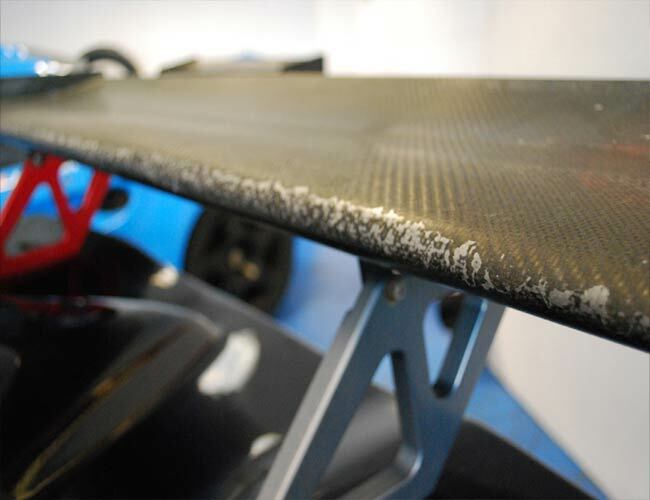 We are experienced with taking care of the most valuable cars in the world - being repaired here is a sill from a Bugatti Veyron! 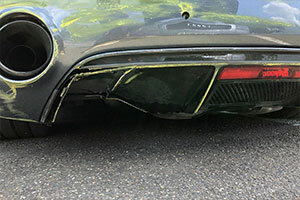 This Bently had a damaged diffuser and required a perfect repair and a quick turn around. 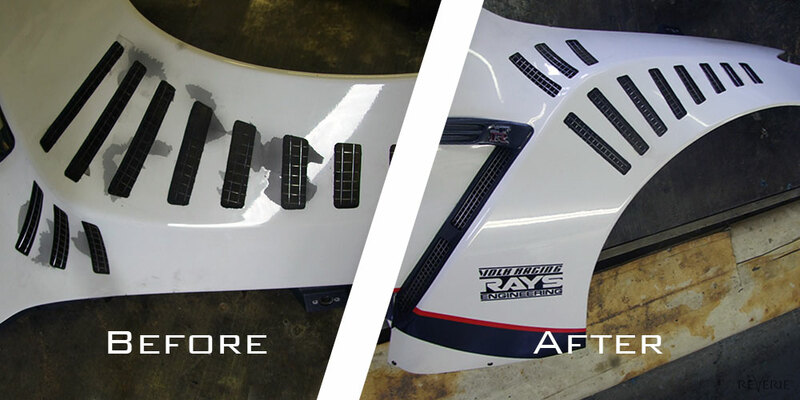 We were able to provide both. 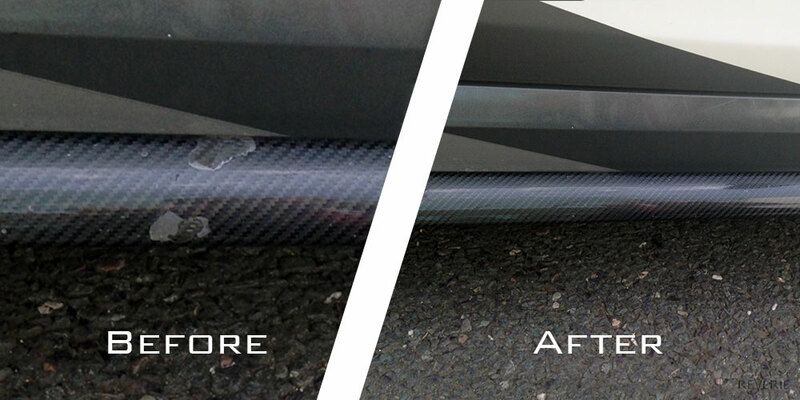 Reverie offer a wide range of composite repairs for all types of vehicles, from road cars to race cars and all in between. 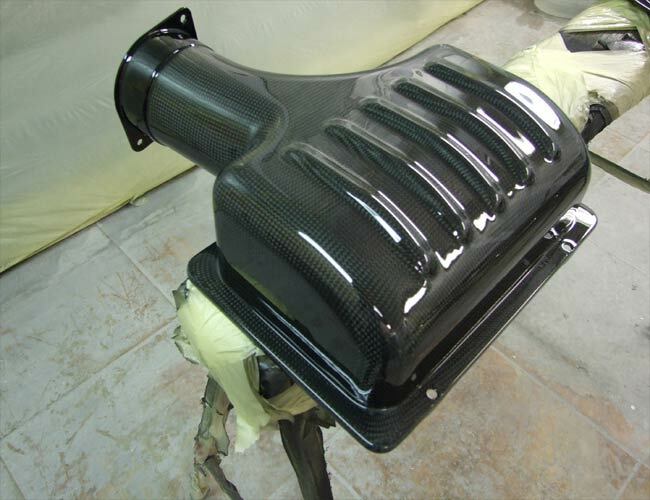 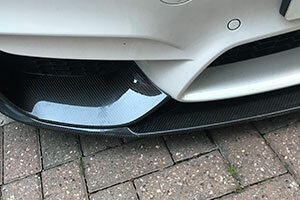 We are a manufacture are own Carbon Fibre motorsport parts and accessories so we have valuable knowledge of what's required when things go wrong and you need to repair your vehicle. 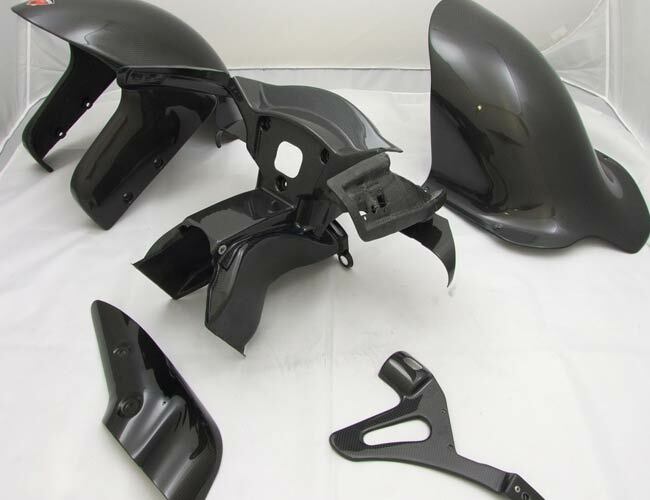 We have repaired parts for Audi R8s, Bugatti Veyrons, Ferraris, Lotus, Formula 1 to name a few and customers return to us because we only repair to the highest of standards. 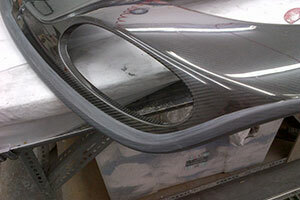 If you would like to discuss your requirements, please do not hesitate to contact us.